The Adventurers’ Road Trip takes you along the less well travelled routes to experience spectacular scenery, extraordinary wildlife and fascinating cultural adventures. 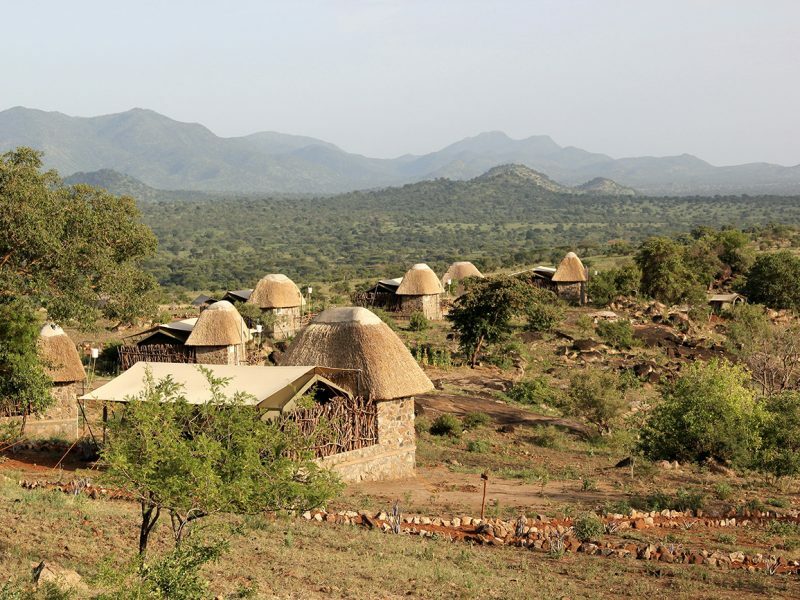 Experience the real African wilderness! 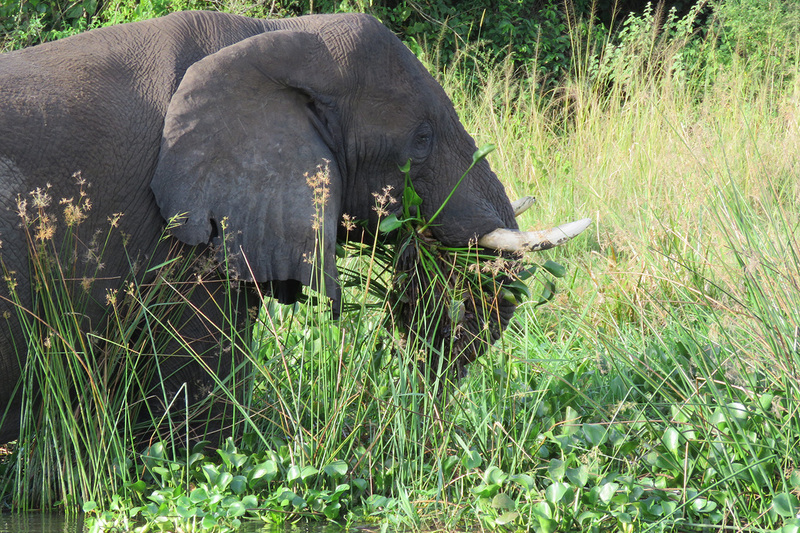 Release your inner explorer and get off the beaten track to eastern and northern Uganda. 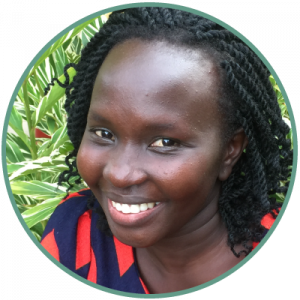 Along the way, you’ll find out more about the lives of the people you see; those harvesting crops, selling in markets or fishing. 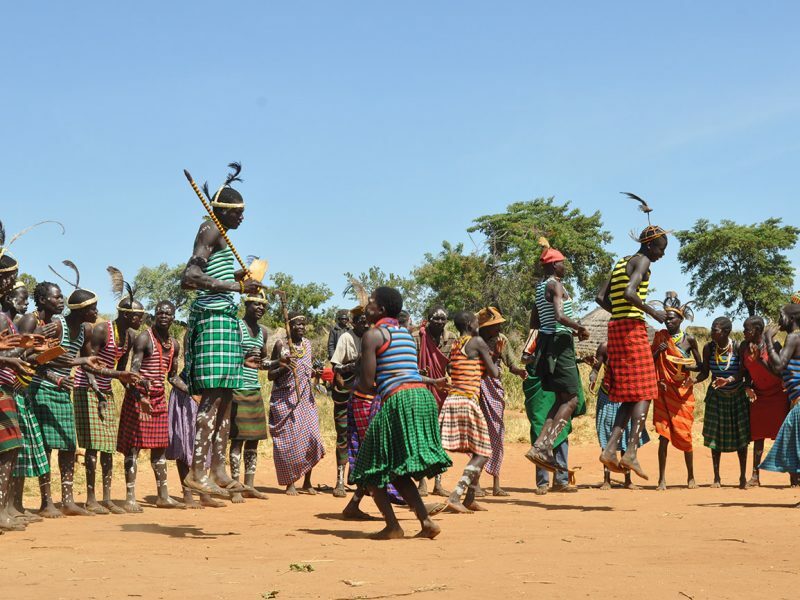 In addition, you’ll experience the fascinating way of life of some of Africa’s remotest tribes. 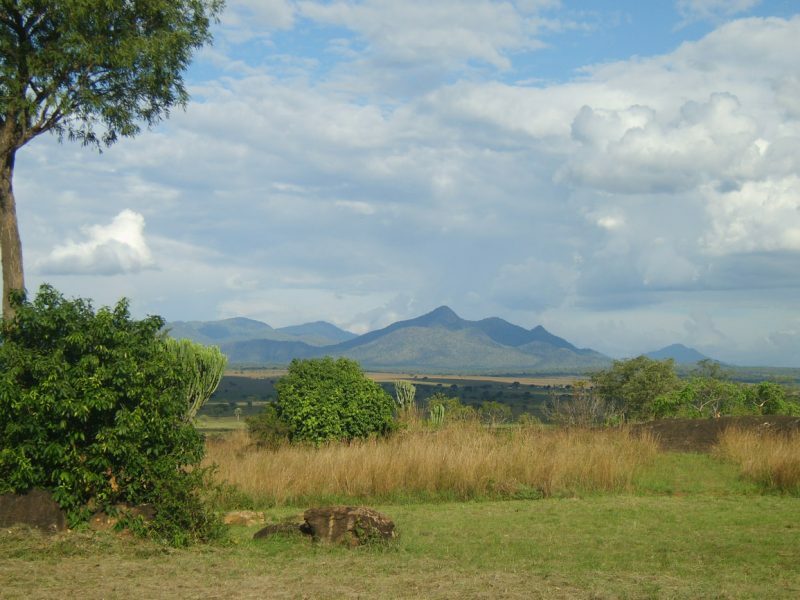 Uganda is known as the Pearl of Africa because of its magnificent scenery, flora and fauna. And on this road trip you will experience real African wilderness and the rare privilege of seeing some of the world’s most endangered wildlife. Expect a fascinating journey which will make you reflect on your own life and culture. Visit Ziwa Rhino Sanctuary, the only place in Uganda where you can track rhinos. 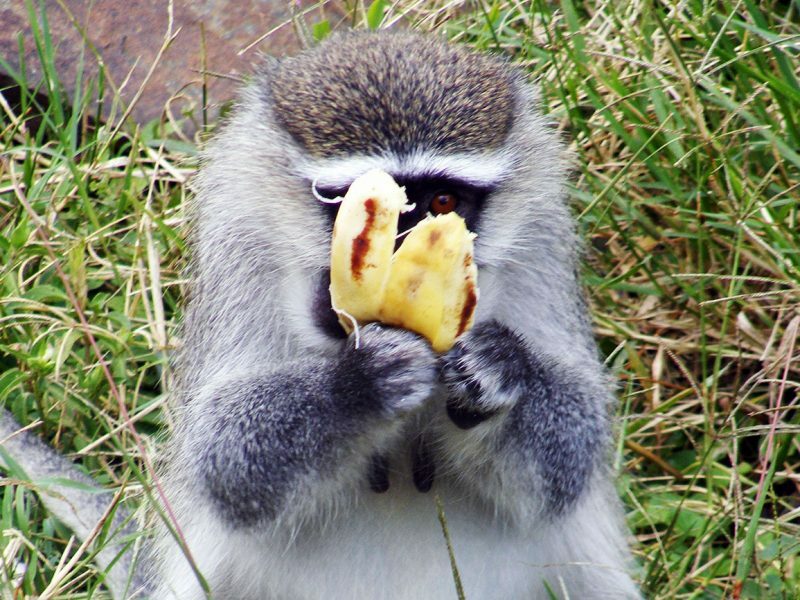 Day 2: Track Mangabeys on your way to Jinja. Day 3: Enjoy kayaking on the Nile. Day 7: Safari walk and game drive in the afternoon. Day 11: Visit the Ik, unique tribe on Mt Morungole. Day 12: Travel to Gulu. 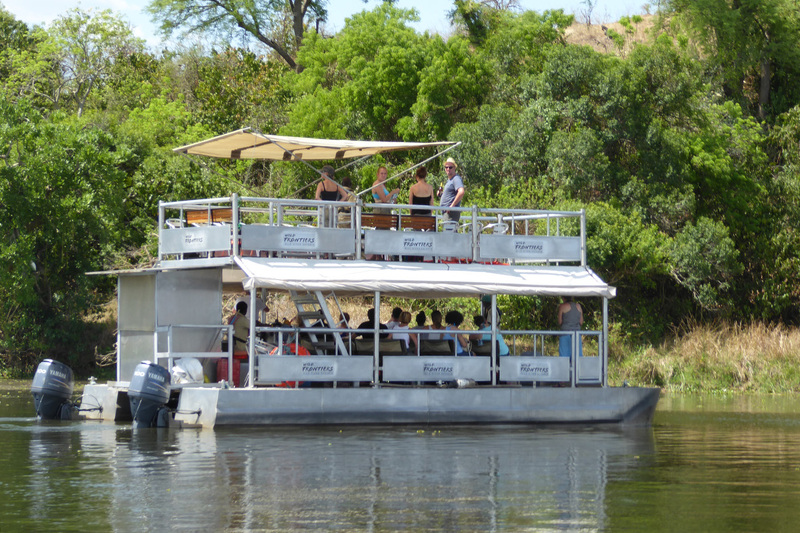 Day 14: Another game drive and an afternoon boat ride to the bottom of the falls. 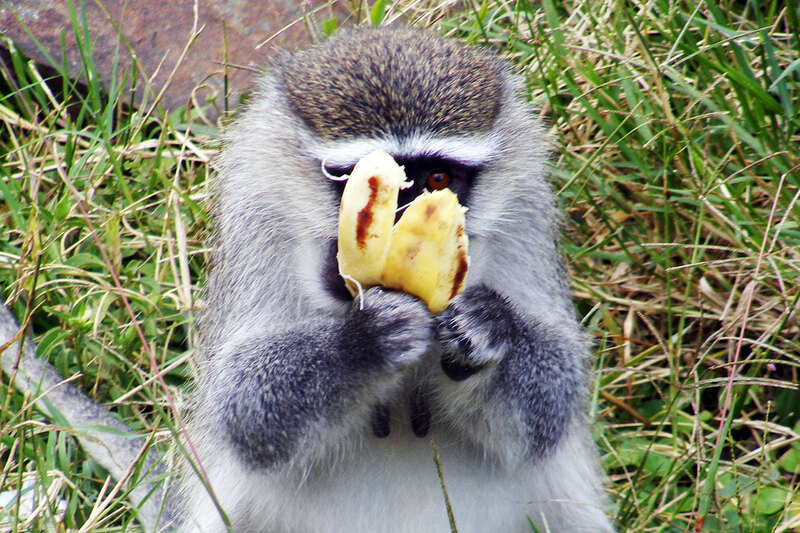 On your way to Jinja, enjoy a forest walk in Mabira, a beautiful forest reserve and home to many primates and birds. After lunch, visit the Source of the River Nile as it starts its journey from Lake Victoria to Egypt. Day 3: Enjoy kayaking or rafting on the Nile. Spend an exhilarating day on the River Nile white water rafting or kayaking, with your instructor, through the rapids or in calmer water. Round off your day with a sunset boat cruise with BBQ and beer. Enjoy the sights and sounds of rural Uganda as you make your way east to Sipi, about 4 hours away. After lunch, participate in a coffee processing experience ‘from the garden to cup’. 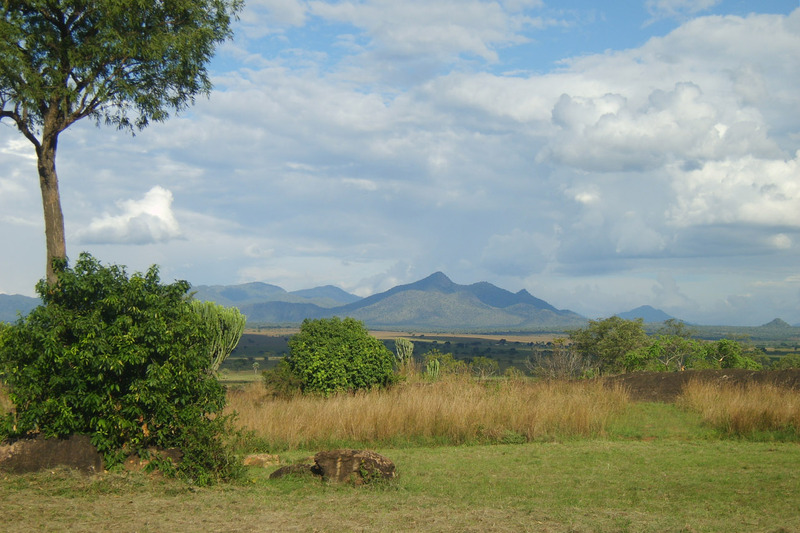 Enjoy breath-taking views over the Karamoja plains as the sun goes down. 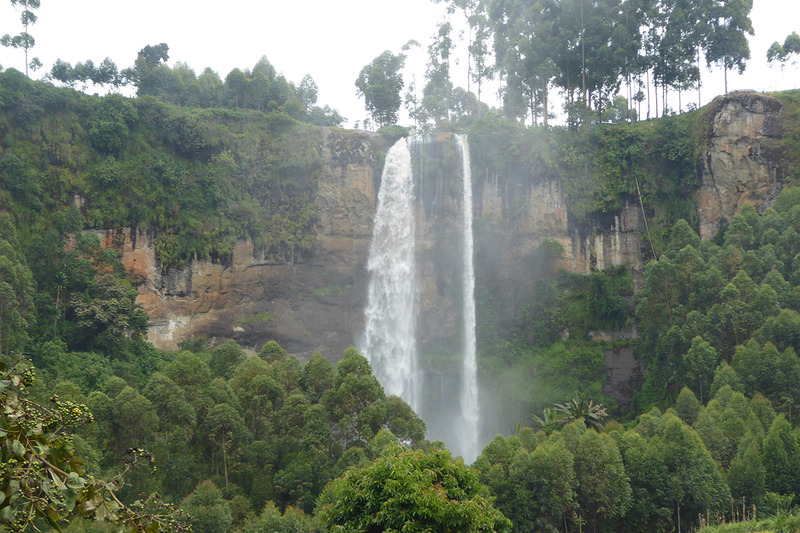 Sipi has 3 waterfalls: upper, middle and lower. Choose the route of your hike, with options to visit all 3 falls and pass through the local community. The views are outstanding. 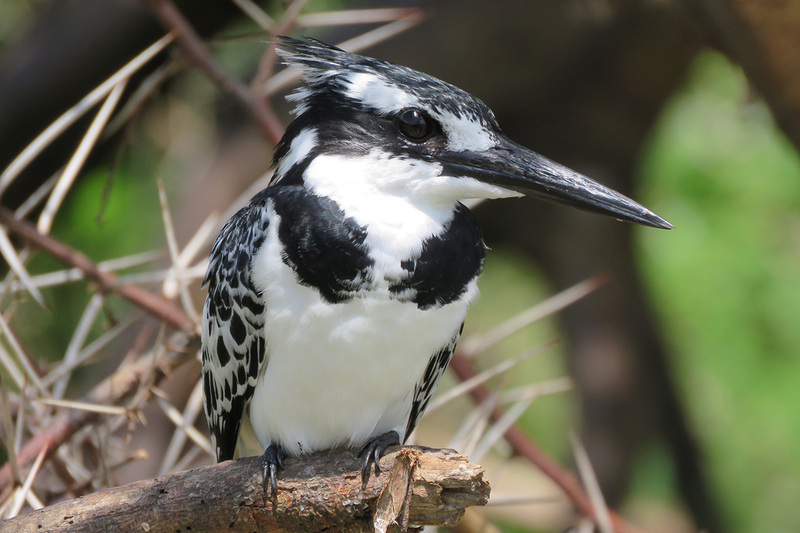 If you choose a shorter hike, you are free to relax back at the lodge afterwards and perhaps enjoy the birds in the gardens. Drive for about 2 hours to Pian Upe wildlife reserve, stopping along the way to absorb the scenery and interact with the locals you meet along the way. 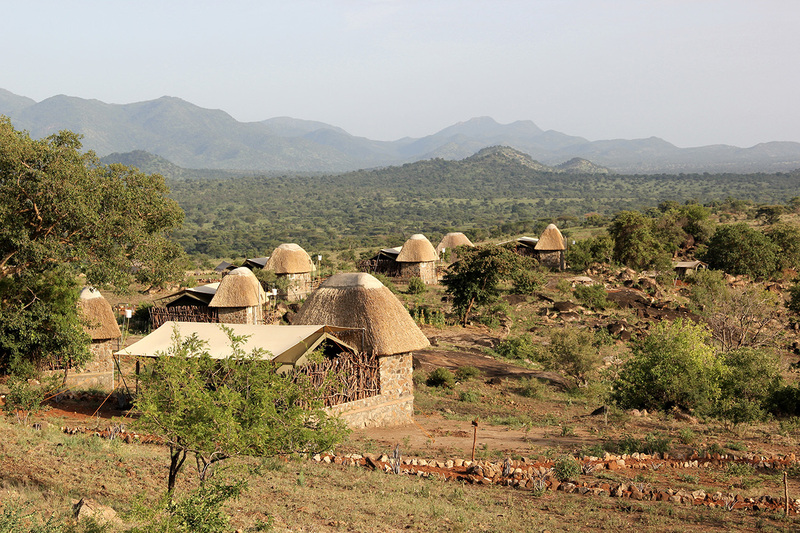 Take a walk in the reserve, to a rocky outcrop known as the caves, offering great views across the plains to the mountains beyond. 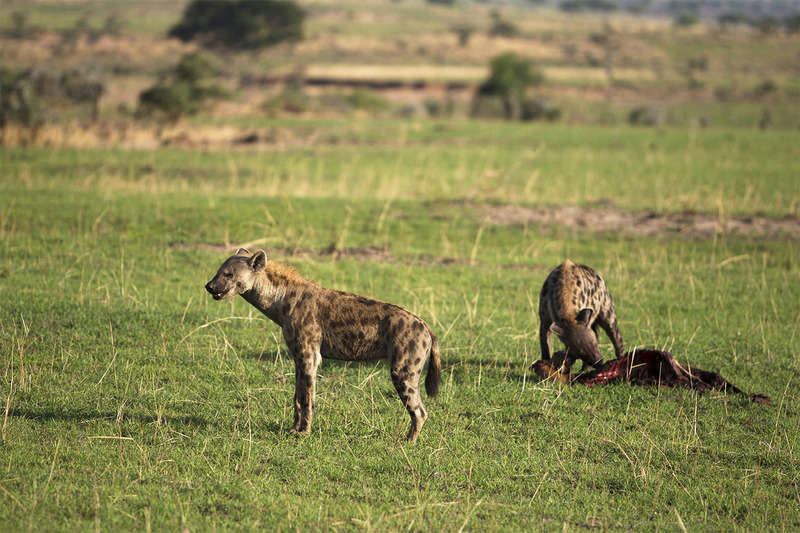 Begin your day with a 2 hour guided safari walk in the reserve; look out for the ostrich and roan antelope not found elsewhere in Uganda, as well as grazers like Jackson’s hartebeest and buffaloes and, if you’re lucky, maybe a cheetah. 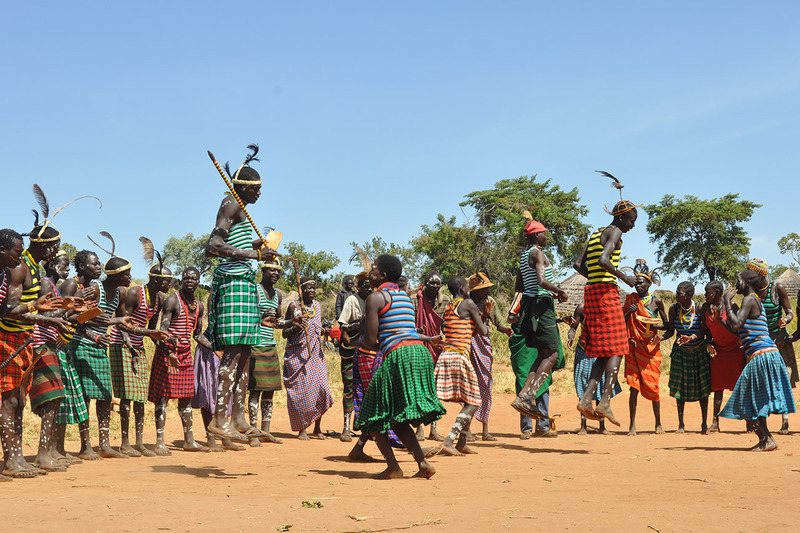 Drive to Moroto for an amazing cultural experience with the Karamajong. Participate in their daily activities and learn how to shoot a bow and arrow, do beadwork or traditional dancing. Later spend a night with the warriors in the kraal after helping bring the cows in. 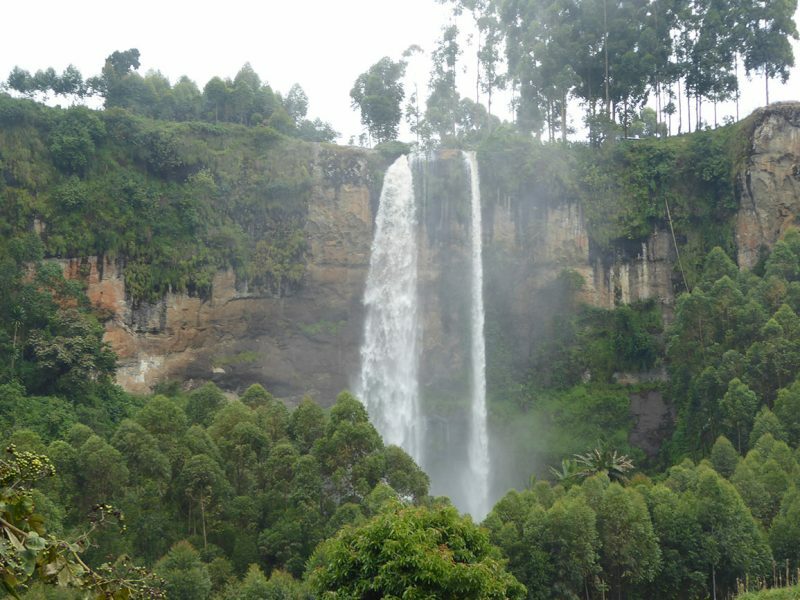 After your experience with the Karamajong, enjoy a nature walk to the Tepeth – people of the mountains – before travelling to Kidepo Valley National Park, ‘Africa’s best-kept secret’. 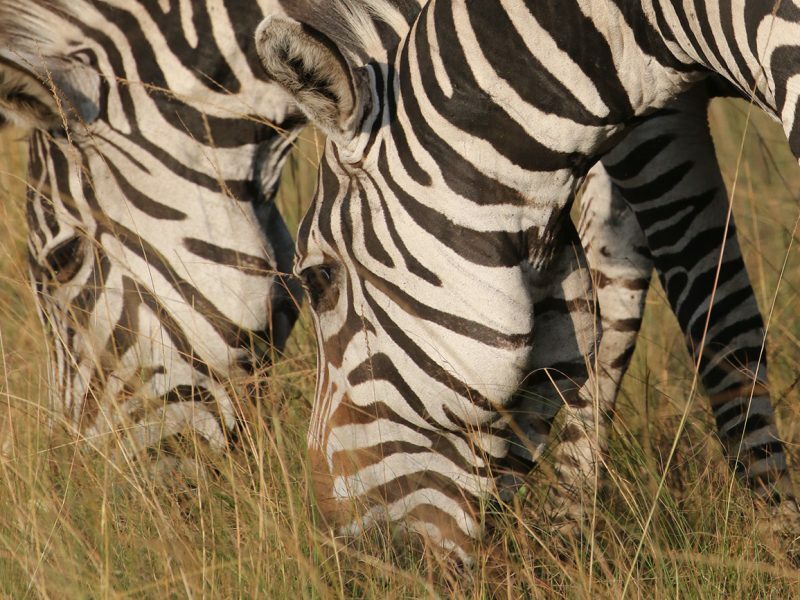 Take a 2 hour guided safari walk in this stunningly beautiful park to get closer to the animals: zebra, eland and impala in particular. 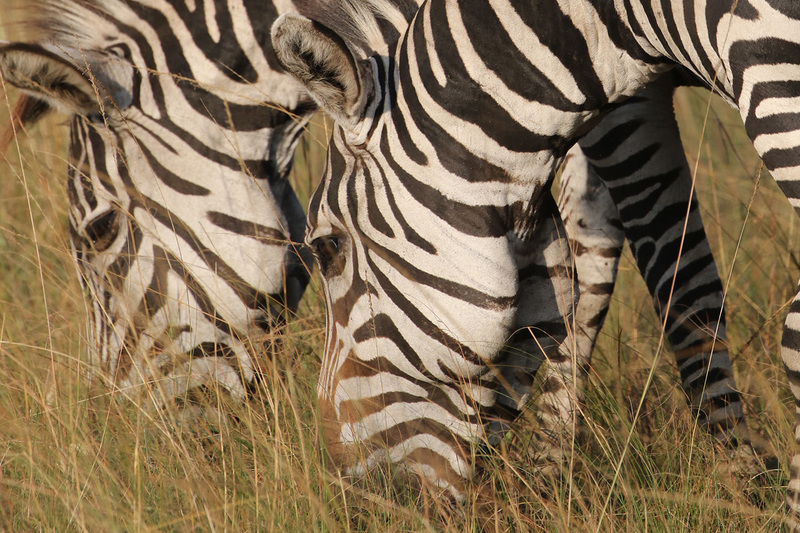 After lunch, go for a game drive to venture further into the park and see more. Head out very early in the morning for a serious, long day’s hiking up Morungole mountain to find the Ik people – a small, remote tribe. Spending an hour learning how they live. An authentic African experience. After a lazy start, drive for approx. 4 hours to Gulu, an ancient slave trade town full of history. There is an option to visit Fort Patiko, a historical site about one hour from town, or relax and explore Gulu town itself. Enjoy a scenic 2 to 3 hour drive to Murchison Falls National Park, where you will have lunch before a game drive in the park. Afterwards, check in to your lodge and relax. Day 14: Game drive and a boat cruise to the bottom of the falls. Enjoy an early game drive in search of lion, elephant, buffalo, leopard and many more. Have lunch and enjoy a 2 to 3 hour boat cruise to the bottom of the falls, before alighting and hiking to the top of the falls for spectacular views. Travel about approx. 5 hours, via the Albertine Rift Valley escarpment, to Masindi where you will stop and enjoy lunch. Continue to the rhino sanctuary and enjoy a night at your lodge, in the bush. Take a guided nature walk around the sanctuary and see the rhino up close, along with other animals and birds. After lunch, continue to Kampala and relax at your hotel. Spend the morning relaxing at your hotel, perhaps poolside, before exploring Uganda’s vibrant capital city. Check out the sites or visit some of the craft markets and art galleries for your souvenirs. Enjoy the lively nightlife and a meal in one of the city’s many great restaurants. Drive to Entebbe and visit the lush green botanical gardens beside Lake Victoria. Your guide will take you to the airport in good time for your flight home. Please note: all timings and routings are approximate and subject to change at short notice.